Silestone Arden Blue countertops MAAS GmbH are precious. Our Arden Blue countertops are a gem in your home. 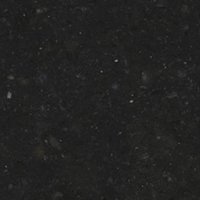 Prices for Worktops - Arden Blue: Price on request! Silestone Arden Blue is often used for countertops. Thanks to the Arden Blue countertops your home radiates from pure elegance.